Canada Donates - Donate To Any Canadian Charity! 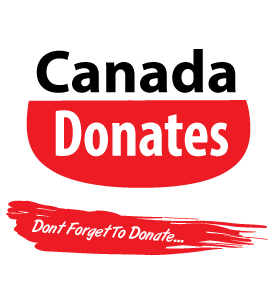 Canada Donates is a registered charity that assists Canadian citizens with the process of giving. We set out with a goal of making the giving process easier, and it's safe to say we have accomplished that and more. Now people can donate to their favorite charity, from their computers, smartphones, tablets, and best of all, local businesses. Giving has never been easier, and neither has tax season. Come tax season, all of your tax receipts are located in one safe place! 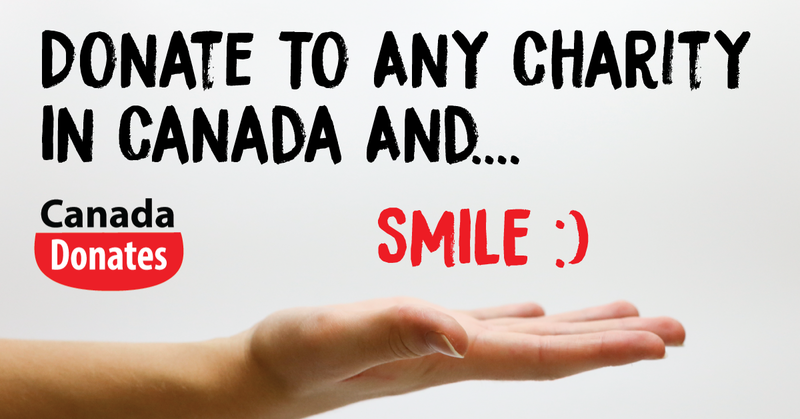 There are many many reasons to use Canada Donates for your charitable giving. Listed below are a few reasons why donating with us makes sense for you, as well as the charity receiving your gift. 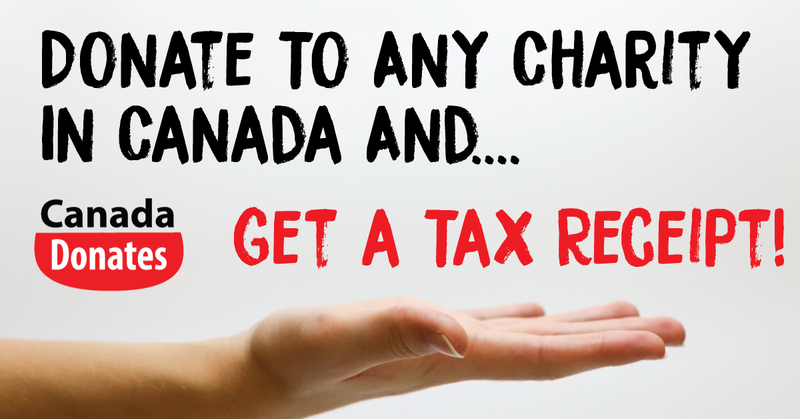 Tax Receipts: We provide you with tax receipts for donations made with Canada Donates, and if you lose them, you can simply come back to our website and get them re-issued. 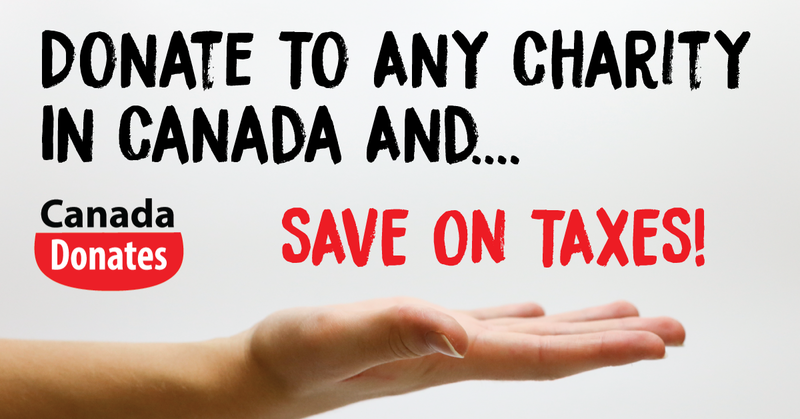 Fast And Easy: It only takes a few minutes to donate to any of Canada's registered charities. Benefits The Charity: It saves the charity, you are donating to, time and money. Instead of the charity needing an employee to accept donations, then prepare and mail out tax receipts, this employee can focus on the charities mandate. Helps Increase Giving: The more people who donate through Canada Donates, the more we can invest in getting our point-of-sale devices in businesses around the country. These devices will make donating easier, as you will be able to donate while out shopping. Please contact us at the below email address! Copyright © 2016 Canada Donates Inc.